Student journalists forced their new headteacher to resign after they exposed her sketchy history. The Kansas high school students discovered Amy Robertson, the newly-appointed principal at Pittsburg High School, had a less than legitimate educational background. 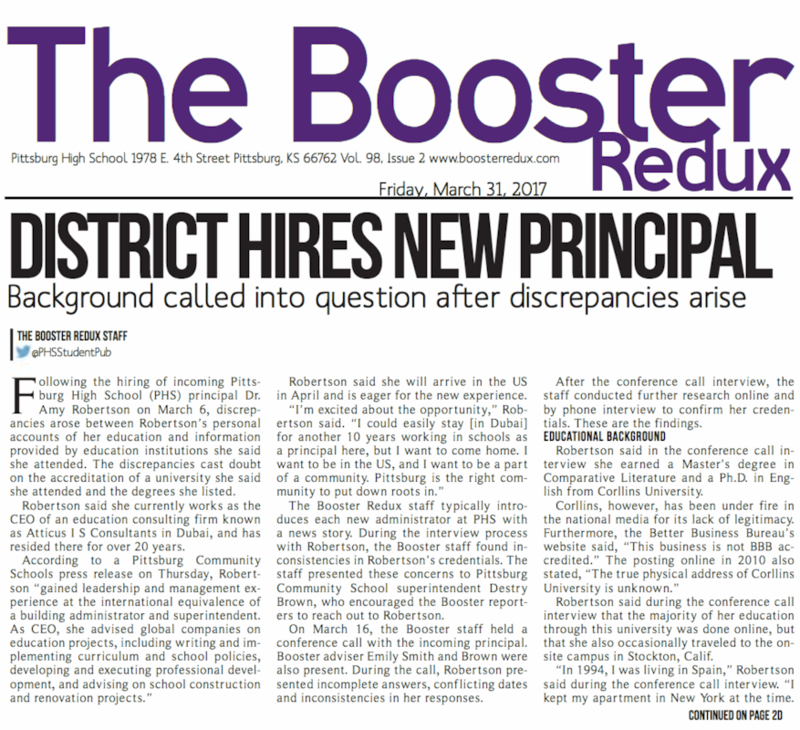 When Robertson was approved by the local Board of Education for the role, a group of students did some digging into their new school head and found that both her Masters degree and Doctorate were questionable. During the three-week investigation, the students found that Robertson had studied at Corllins University, an institute ‘under fire in the national media for its lack of legitimacy’. Writing in their student paper, The Booster Redux, they claim Corllins to be ‘a business that sells fake college degrees’ and state the private college is not accredited by the US Department of Education. At a meeting held by Pittsburg’s Community Schools Board of Education, Robertson resigned as principal and walked away from her $93,000 a year salary. 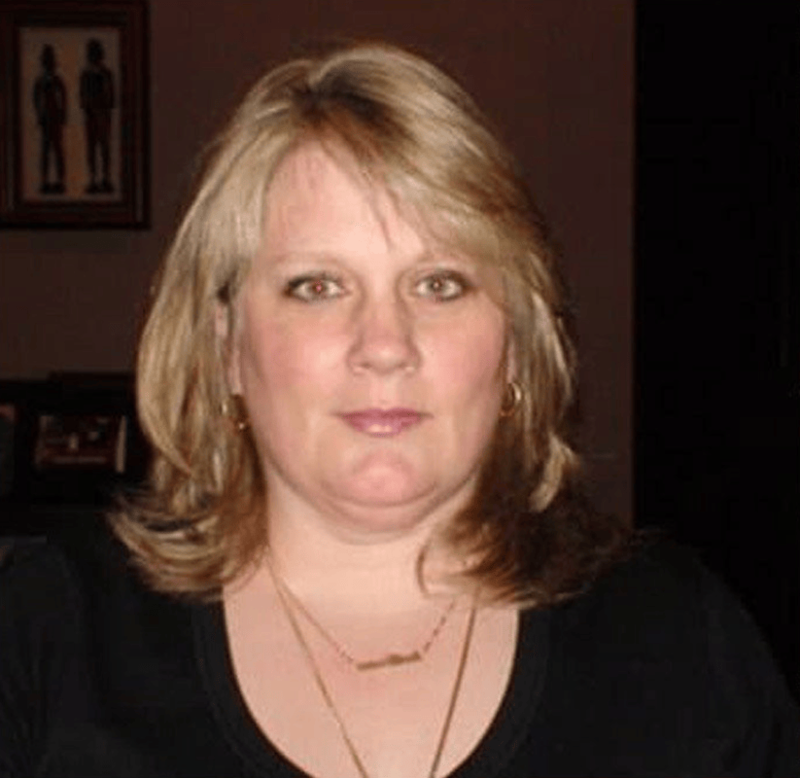 Amy Robertson felt it was in the best interest of the district to resign her position. I do feel it is my responsibility. As superintendent I feel like I let the teachers and the students down. I publicly admit that. The current status of Corllins University is not relevant because when I received my MA in 1994 and my PhD in 2010, there was no issue. All three of my degrees have been authenticated by the US government. I have no comment in response to the questions posed by PHS students regarding my credentials because their concerns are not based on facts. Corllins University does not have a functioning website and media contact has been met with silence. 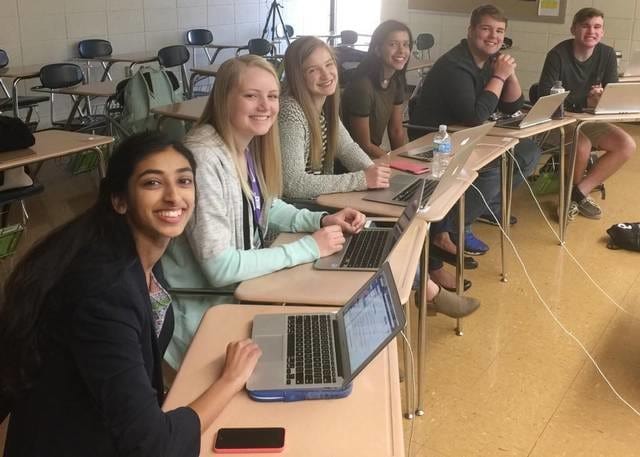 Although the student journalists did not intent to have their principal fired, they shouldn’t regret uncovering the truth with their diligence. Here’s to schooling the adults in how to really use the Internet.